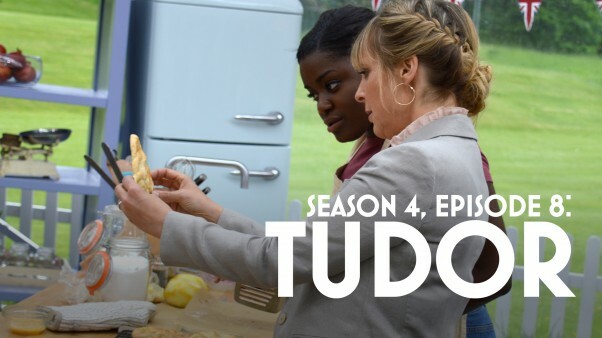 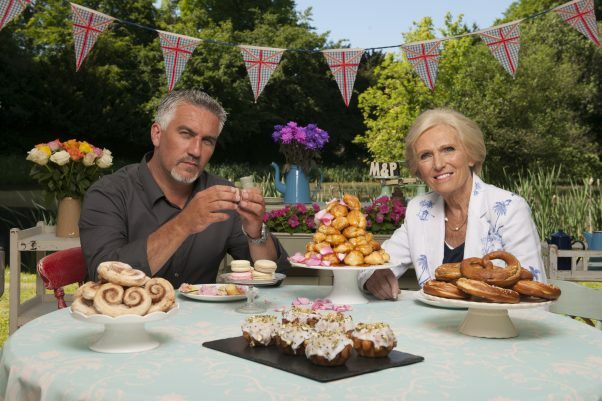 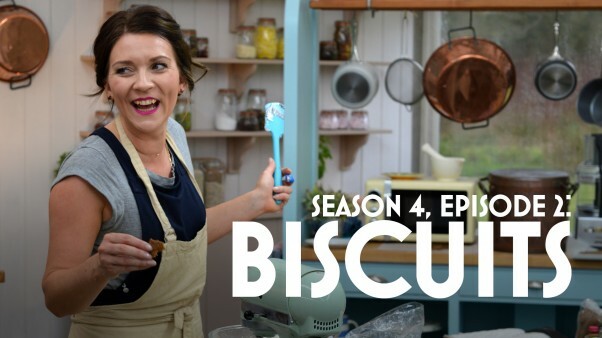 This Summer follow the trials and tribulations of passionate amateur bakers whose goal is to be named the U.K.’s best. 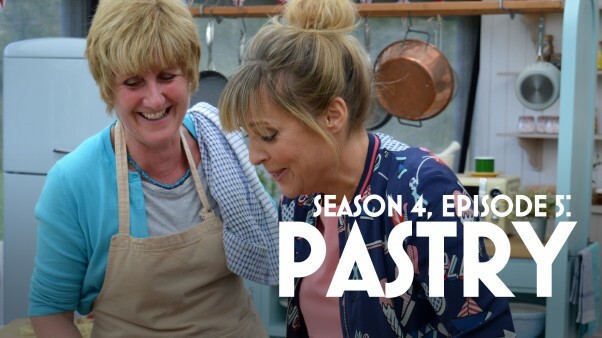 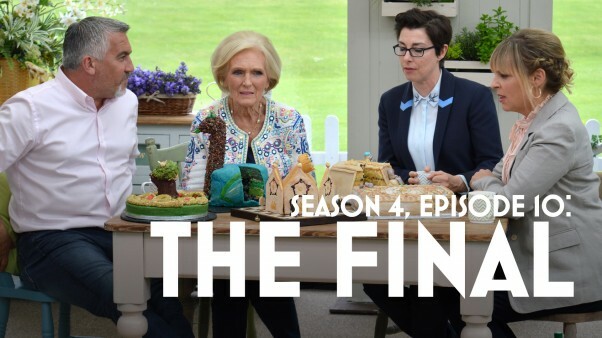 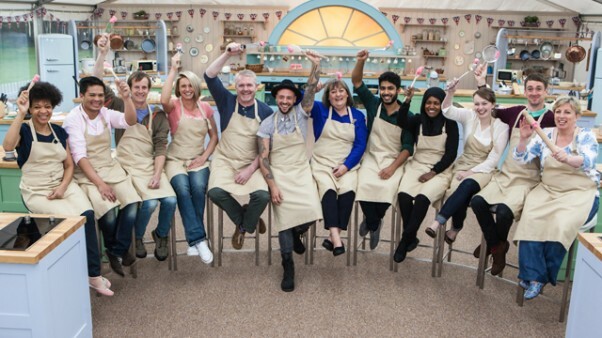 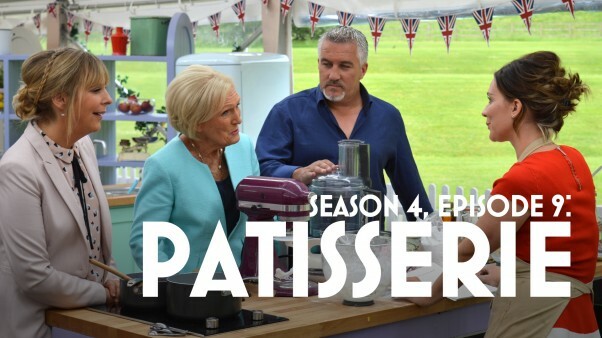 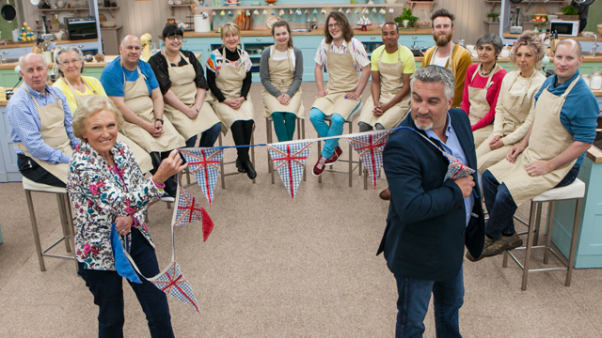 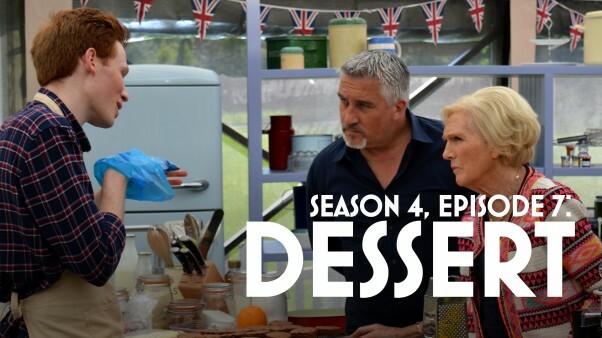 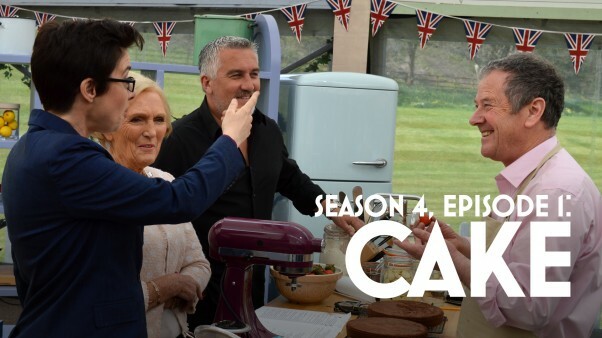 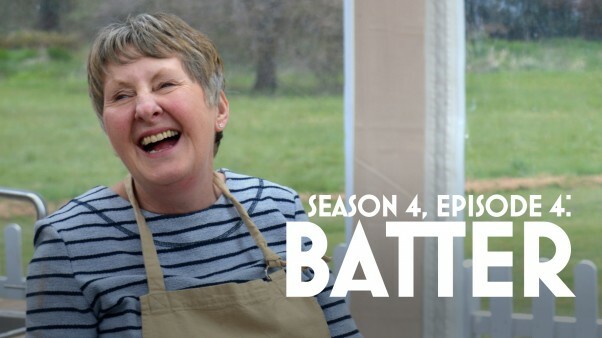 Each week, the bakers tackle a different skill, the difficulty of which increases as the competition unfolds. 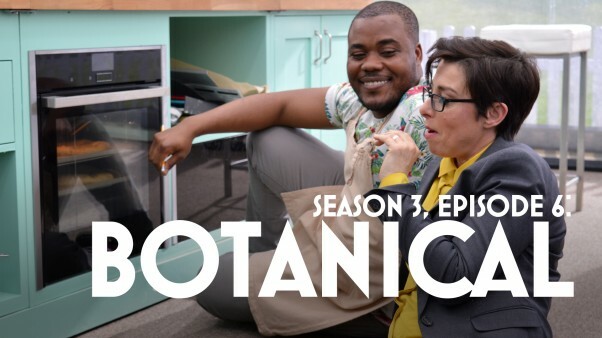 Season 4 is available only on PBS.